Beauty treatments at Casa Raphael are real wellness rituals, and this state of being is manifested outwardly in a relaxed and radiant skin. We use natural products from the anthroposophical tradition, like Casa Raphael's oils, Dr. Hauschka and Weleda creams. 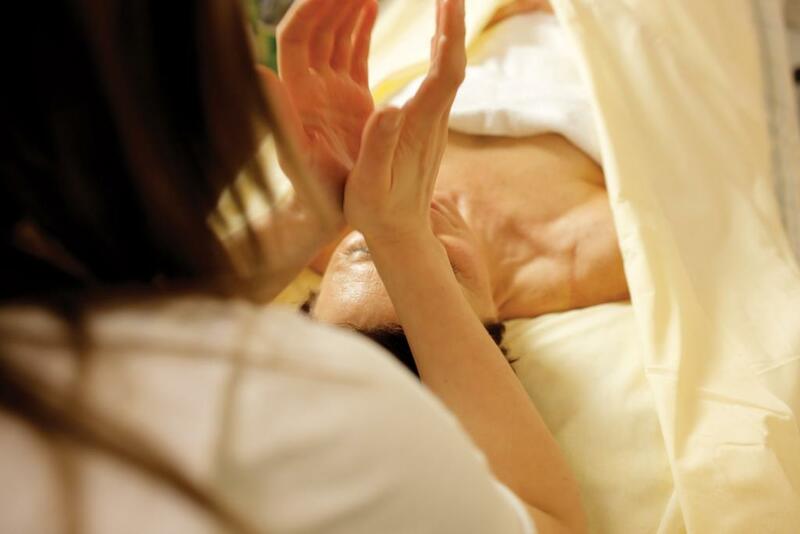 This treatments leads to deep relaxation and leaves the client with a feeling of light, lightness and inner balance.